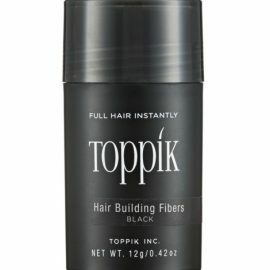 Toppik Spray Applicator is the perfect product to help apply your Toppik Hair Building Fibres to those hard to reach areas. 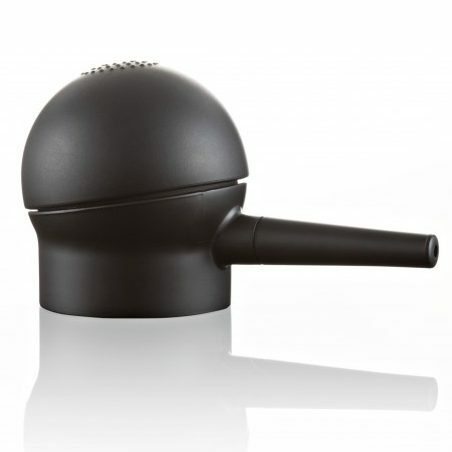 This spray applicator allows to you to target smaller areas of thin or thinning hair, much for accurately and easier. Also works well when applying to your hair line when used in conjunction with Toppik Hairline Optimizer. Please note that the Toppik Spray Applicator can only be used with the Regular -12g and Large – 27.5g Toppik Hair Building Fibre bottles. 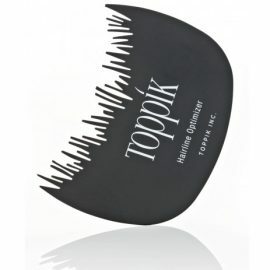 Toppik Spray Applicator is an easy to use hair perfecting tool, to be used with your Toppik Hair Building Fibres to achieve the best results possible. 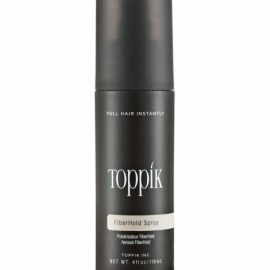 Toppik Spray Applicator helps to reach those hard to reach areas of the scalp, and make sure that the fibres make it to the root of each hair. Toppik Spray Applicators more targeted approach will help you to use less fibres with each application, so your Toppik Hair Building Fibres last longer. Toppik Spray Applicator can help to improve the already great natural looking results you see when using Toppik Hair Building Fibres. To attach to your bottle of Toppik Hair Building Fibres, you must first carefully remove the sprinkler head from your bottle. 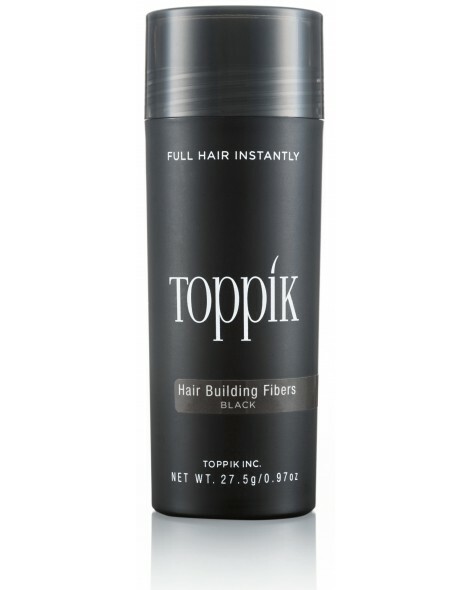 Your Toppik Spray Applicator will then screw into place on top of your open bottle of Toppik Hair Building Fibres.